The Chinese market is getting a lot of love from Motorola these days. Barely two weeks since the launch of the dual-everything Motorola XT882 droid, the tech giant officially announced the highly anticipated XT883/Milestone 3 Android smartphone for China Telecom's CDMA network. 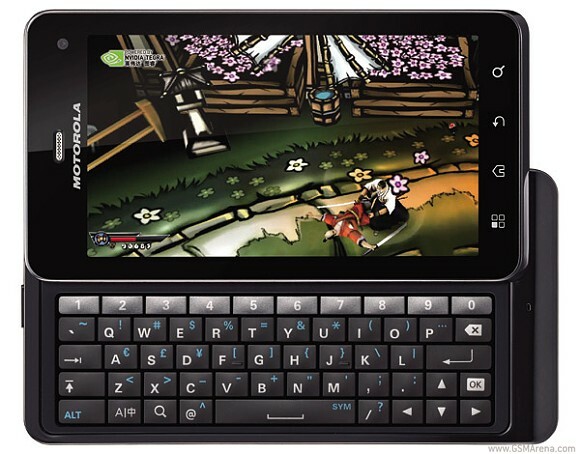 The Motorola Milestone 3 (Droid 3 will be the U.S. name of the device) is one of the worst kept secrets from the company. It leaked in tutorial videos with Verizon branding, and was previewed before its official announcement. The official press release confirms the specs of the phone which floated in rumor land for quite some time. The CPU is NVIDIA Tegra 2 and the screen is 4" with qHD resolution. There is a five-row, sliding QWERTY keyboard with a dedicated row for numbers on board. An 8MP camera with 1080p video recording capability graces the back of the phone, along with a front unit for video calls. There is 16GB of built in storage in the droid, which is expandable through a microSD card slot (up to 32GB supported). The Milestone 3 will ship with Android 2.3 Gingerbread. 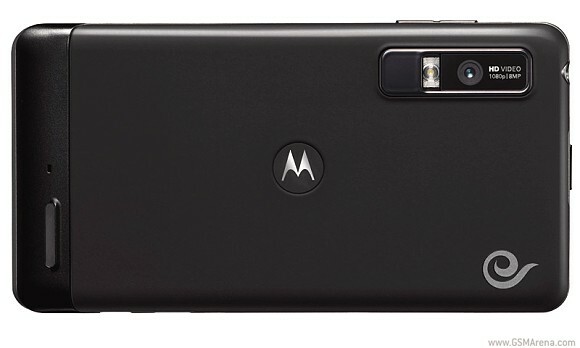 The Motorola Milestone 3 will be available across China in Q3. This means that Verizon Wireless has plenty of time to officially launch the device as well, so stay tuned.